We all experience occasional hiccups in our memory and focus, but factors like stress or sleep disturbances can make them happen more often. However, researchers have found that certain herbs and foods (often called “brain foods”) are rich in memory-supporting nutrients. 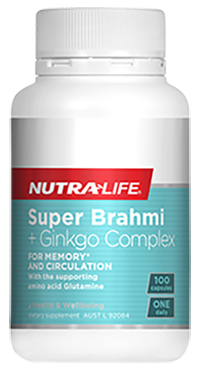 Support your mental performance during stressful times with this Brahmi complex. 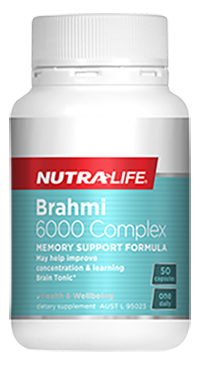 This one-a-day formula improves concentration, learning and memory retention. 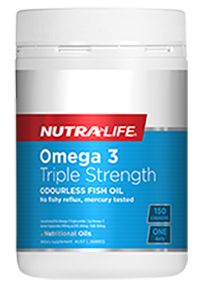 Natural fish oil to support joint, brain and cardiovascular health. This product is made from cold-water fish that are sustainably sourced. 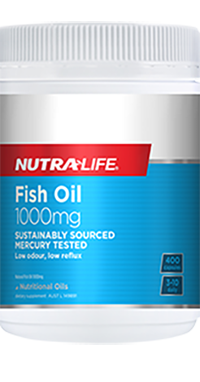 Nutra-Life Fish Oil 1000mg is mercury tested, low odour and low reflux. 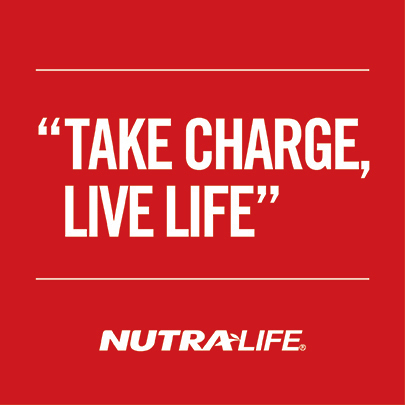 A unique combination of herbal extracts that can assist with memory, concentration*, blood circulation and help relieve stress. 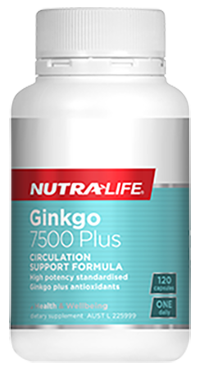 This one-a-day formula may be beneficial for stress associated with work or study.